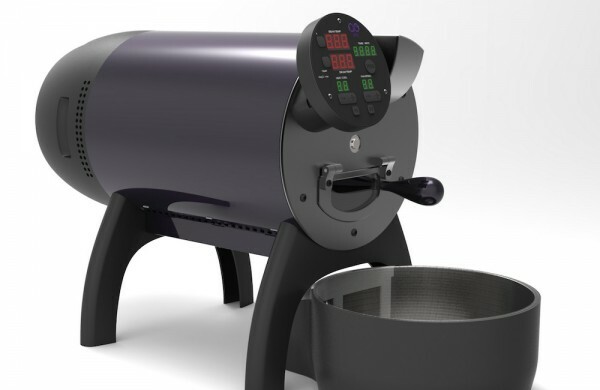 When a prototype for the Bullet coffee roaster made its first public appearance last march, the coffee forums went bonkers (Home Roasters, Home Barista, Coffee Geek, Coffee Forums, Coffee Snobs), and for good reason. 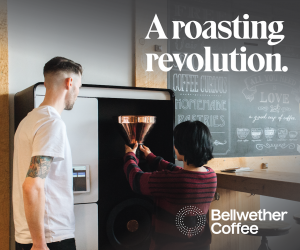 The Bullet is an ambitious concept that has the potential to raise the ceiling in home roasting, while its 1kg capacity and connective logging features may make it viable for some commercial sampling applications. Danish twin brothers Jonas and Jacob Lillie have been developing the Bullet for 2.5 years under the name Aillio, creating a branded line of espresso tools to help fund the roaster development. 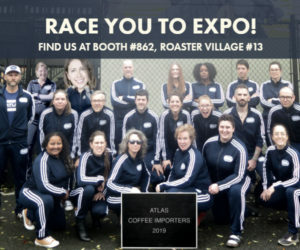 The company is based in Taiwan, and Aillio plans to focus heavily on the Asian and North American markets when the roaster production begins, which Jonas hopes could be in a matter of months. 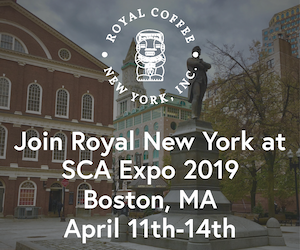 The brothers are confident enough in their testing that they’ve begun to hit the trade show circuit, and Jonas says the Bullet will be on display at the upcoming SCAA Event in Seattle in April. 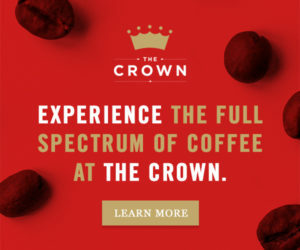 What first drew you into the coffee business? I have always been fond of machines and beautiful engineering, but about seven years ago I discovered what great coffee could taste like while having a coffee at Coffee Collective in Copenhagen. I wanted to bring this experience to my own customers — at that time I was running a production company in Hong Kong. One of my clients offered to loan me a 2-group La Pavoni to play with. When I picked up the machine it was in a complete mess, so I took it apart to clean it up. That was when I discovered a dead rat that had been eaten by cockroaches. My client for obvious reasons didn’t want the machine back, so I gave it a complete makeover and started learning about good coffee. Paul Pratt from Bumper was supplying me with coffee and spare parts. Later on, I upgraded to a custom made Linea 1-group. Word spread that if you wanted the best coffee in Hong Kong, then you should visit our studio. It was good marketing and practice for us. Later on we started roasting our own coffee. As you began development, who in your mind was the Bullet for? Our audience is wide and different in each region. Obviously, there’s the home roaster who wants to upgrade to something with a bigger capacity, and more consistent roasting. In Asia, we see a market in smaller cafes that could use the Bullet as a small shop roaster. 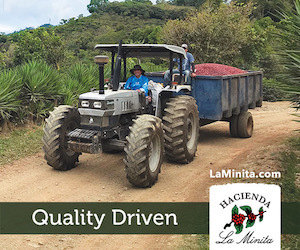 We sincerely hope that professional roasters will find it a useful tool as a sample roaster. 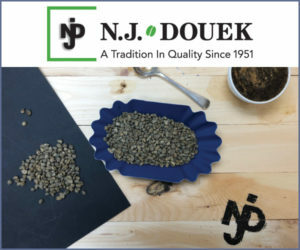 We believe that the ease of use and consistency will appeal to them, and also because the Bullet offers the same control as a large roaster. 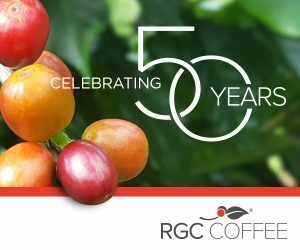 Were you initially responding to a perceived gap in the home roaster marketplace? 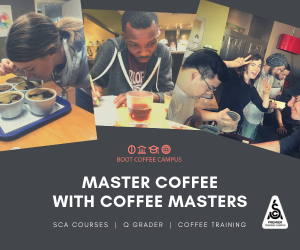 When you start roasting, you quickly realize that 250 grams of coffee does not last very long, especially if you make espresso and brew for a small crowd. After doing a bunch of research, and seeing that a lot of people were asking for a machine like this, I wanted to find out how much it would be possible to roast on a standard electrical outlet (1500-watt, 110-volt; 2200-watt, 220-volt). 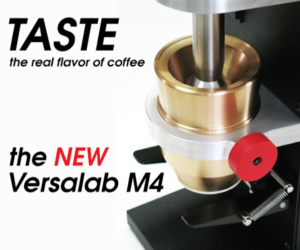 We designed and build our first prototype, and to our surprise it roasted much more that than expected. We were hoping for 700 to 800 grams, but we were able to feed it 1 kg and to roast in 12 minutes. Another reason for the roaster is I find making tampers and knock boxes — no matter how beautiful they are — boring. 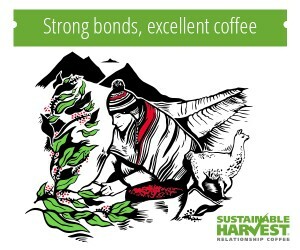 I wanted a good challenge, and to bring something new to the coffee market. What are some of the technical design aspects you’re most proud of? Firstly, its a classic solid drum roaster design, but in a modern package. 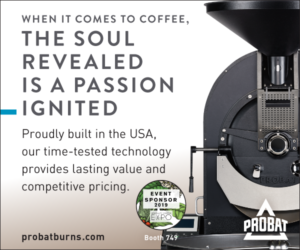 It has all the basic features of a larger roaster: You can adjust the power setting for how much heat you are applying to the drum, and the fan speed. 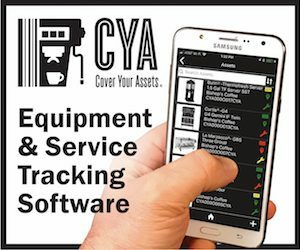 The more special functions surround how its all controlled and monitored. 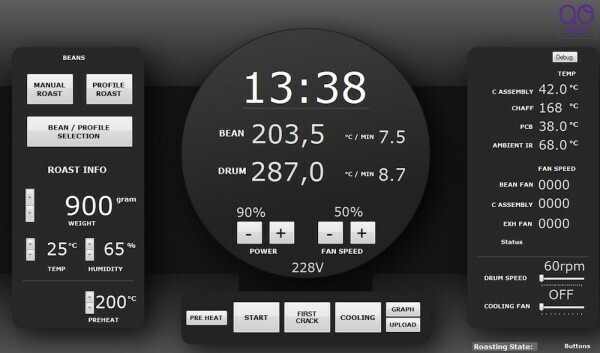 One of the really nice features is that you can see how hot the drum is, and you can start your roast according to this temperature. 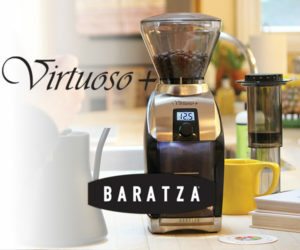 The Bullet also compensates for input voltage changes, again creating more consistent roasts. We have added all the necessary features so that you don’t have to take out your drill and start adding probes, etc. 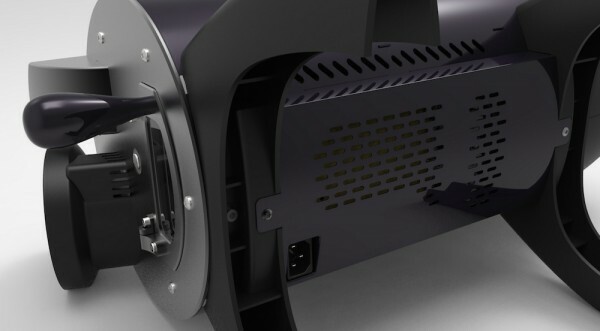 The Bullet connects to a PC via USB, and you can control the roaster from the computer software, if you choose. What have been some of the biggest challenges through the testing phase? We have developed our own heating system, which we have applied a patent for. 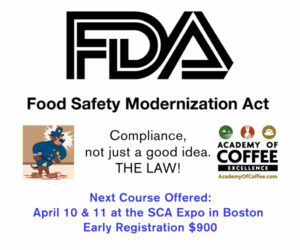 That has required a lot of trial and error, especially in making it feasible for production. The high-power electronics have also been a challenge. Designing something that will not break down after a few years of use takes a lot of testing and skill. Can you share your funding method and status? The Bullet is funded out of my own pocket, and from sales from our espresso tools. We have had interested parties contact us to invest, but we will try to do everything by pre-orders first. Currently we are in the testing phase. Everything from motors to belts and electronics is being stressed over and over and over. At the same time, we are working on all the tooling required to start production. At this stage, can you guess at the retail price? Somewhere below $2,000 (USD). Our aim is to get the price between $1,500-$2,000, and the pre-orders are $1,500. We will always try to use the highest-quality parts available, thus it’s not a cheap machine to build, and the final price will reflect this. As an example, the power electronics can be designed using two different terminologies, a consumer and an industrial version. We chose to go with the three-times-more-expensive industrial route. Wow looks awesome! 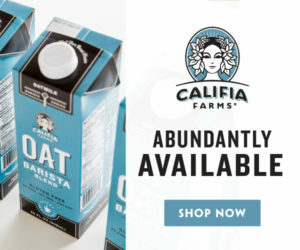 It’s a good price point too for the size. Perhaps this could inspire Behmor to step it up. 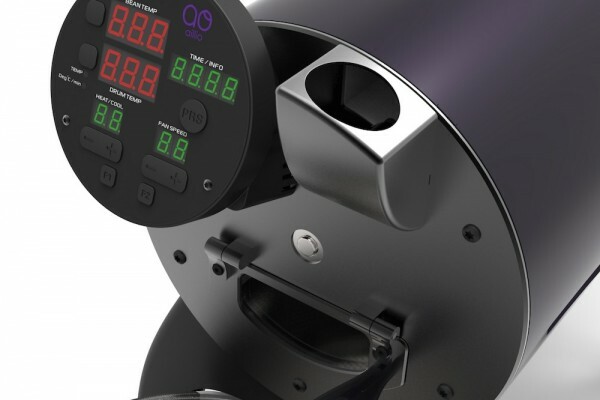 The roasting specs on the Aillio Bullet R1 page states “Daily Capacity: 3kg.” Does that mean this roaster can only handle 3 roasting cycles (1kg each) per day?!? I absolutely cannot wait for this bad boy to come out. I want one immediately. at 110V and 1100 watts, it must take a very very long time to roast 1kg beans. 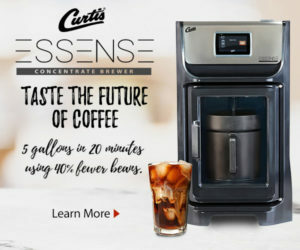 How long does it take to reach 226C (440F) bean temp with 1kg with your 1100 watts? I currently have a 220v machine I built operating at 3000 watts and it will only do 700grams at 80% power in 11:00 minutes. At 220v this machine may be adequate, but, at 110V sorry, I do not believe it. I think it would take full power during each phase and be limited to more like 300-400 grams. There just doesn’t seem to be enough power there. thx for your response. The website states a power requirement of 1500w. From my understanding the design uses an insulated medium between the drum and the case resulting in more efficient use of that power. Supplying the machine with 220v input only results in less amps drawn. This machine at 120v will pull about 12 amps. At 240 it will pull about 6 amps. They say the least amount to roast is 350g any lower and BT will not register, is there a way to roast smaller amounts and get BT to register.